This is your Carol. We made it for you, for Everyone. Diverse, modern, timeless and with a lot of heart. Dickens for the times we live in, where all are welcome, a “straphanger” Carol production and Dickens education unit, born in the New York subways and Harlem that has traveled all over the globe, changing lives all over the world with simple story about love, healing, and second chances. With Austin Pendleton as Mr. Scrooge and a Dickens education unit serving children and adults in shelters and refugee centers all over the globe. Check back with us for more info about our work 2019! Everyone’s Carol 2018 was brought to you by Macy’s….. and what a miraculous year we had together! 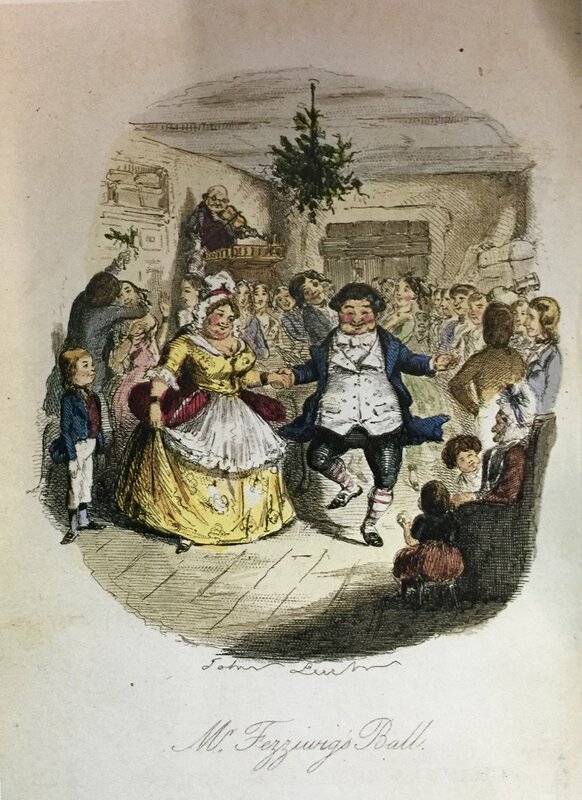 A Christmas Carol at the Charles Dickens Museum of London with Lucinda Dickens Hawksley and friends…..
Festivities, holiday treats, tours, celebrations, readings, and museum talks to mark the special occasion! 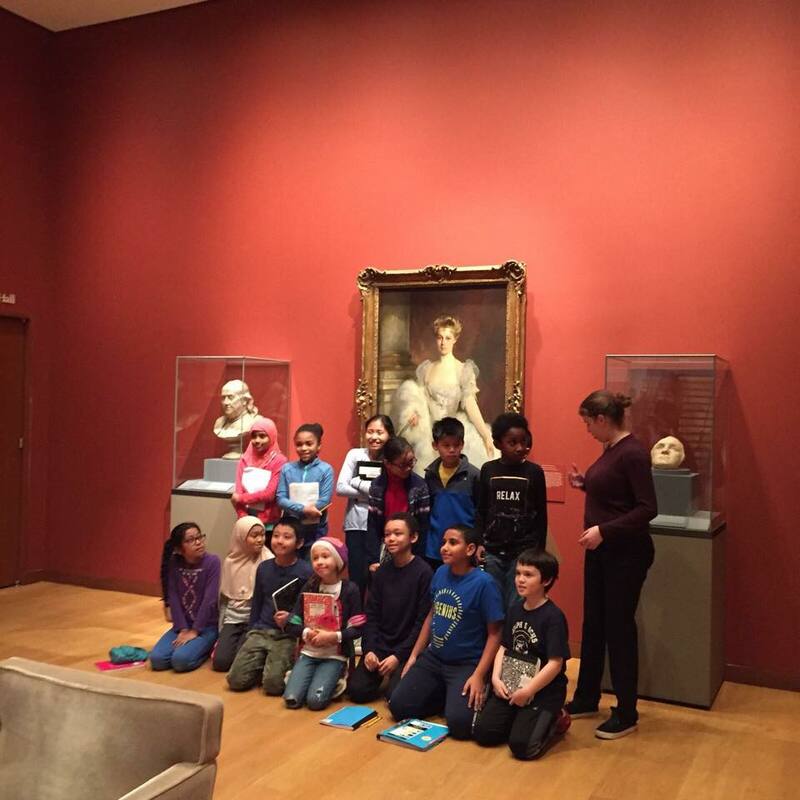 We will be giving a special talk about our global Macy’s sponsored, modern theatrical production, as well as, our original Dickens education unit serving children in shelters, Your Stories Matter. See you in London and thank you for being the best part of what we do! 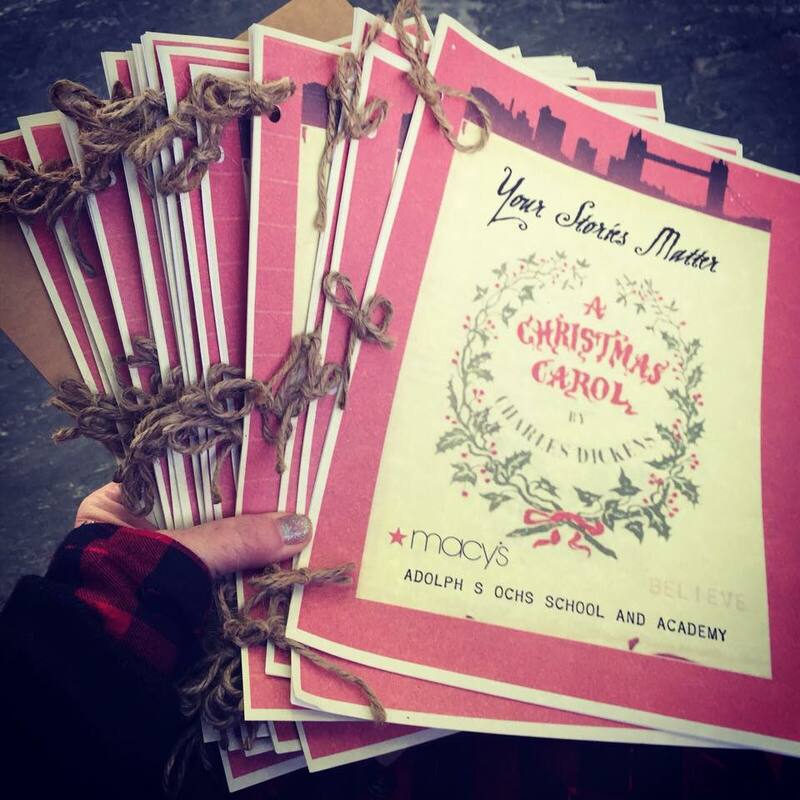 Thank you to Everyone who is and has been a part of our journey forward these seven years and special thanks to our special friends at Macy’s, Lucinda Dickens Hawksley and the Charles Dickens Museum of London for inviting us to be a part of celebrating 175 years of A Christmas Carol! To all audiences, all previous casts, producers, venues, crew. All partners, friends, patrons, collaborators, sponsors, investors, contributors, angels, well wishers. All our amazing interns, volunteers, artists, and musicians, and everyone who helped bring Carol to life. Most of all, thank you to Charles Dickens Huffham and his beautiful, true, enduring ….“little ghost of a book”….